Chris represents and manages several of the firm’s larger clients. 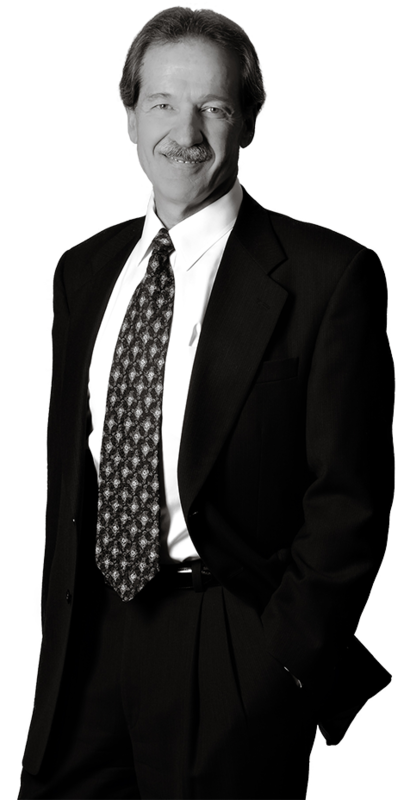 He devotes a substantial part of his practice to counseling clients on a wide range of business matters involving technical and intellectual property issues such as licensing and joint development agreements, as well as the performance of technical due diligence associated with mergers and acquisitions. Due to the extensive international business interests of his clients, Chris also has substantial experience in the international practice of intellectual property law. Chris devotes a significant part of his practice to the area of trademark law, both domestic and international, and manages extensive trademark portfolios for numerous clients in a variety of industries, including the service sector. Chris speaks to professional business groups and attorneys regarding copyright issues and computer law.